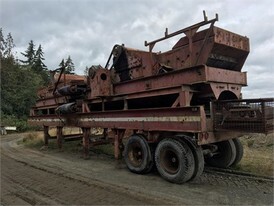 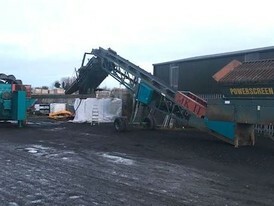 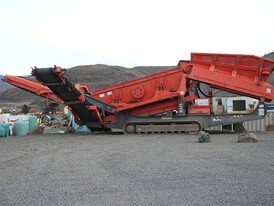 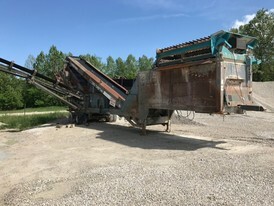 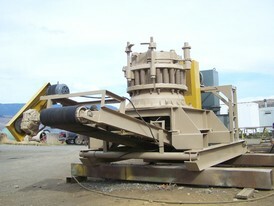 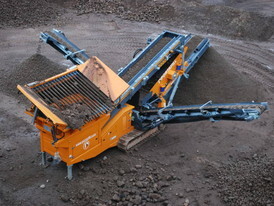 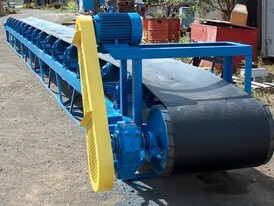 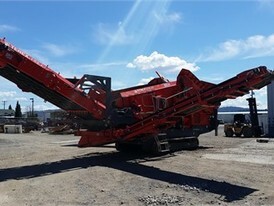 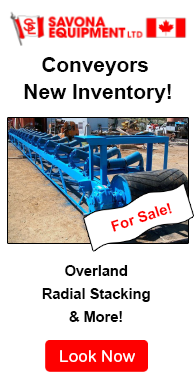 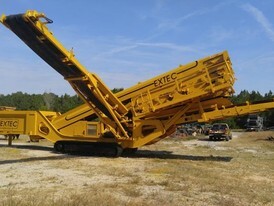 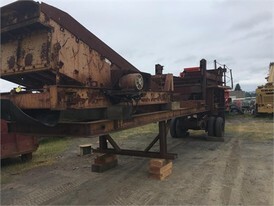 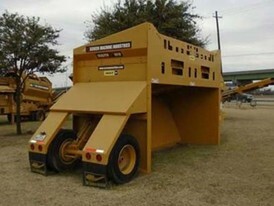 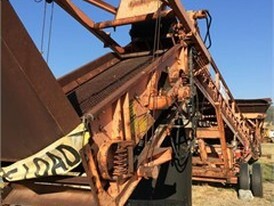 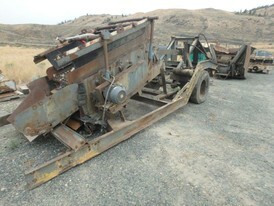 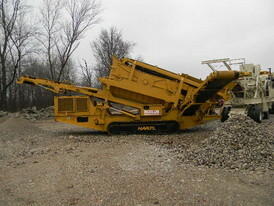 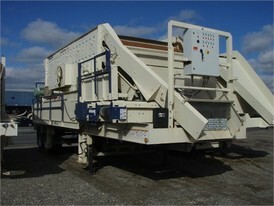 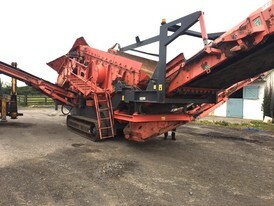 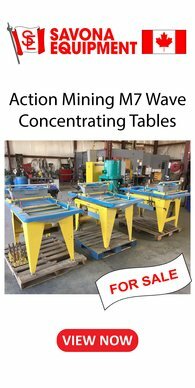 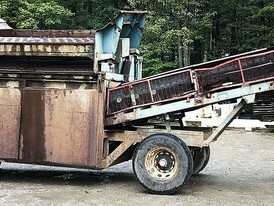 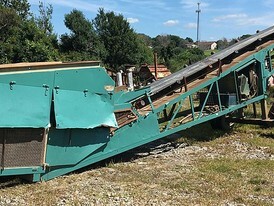 New & Used Aggregate Portable Vibrating Screens for Sale. 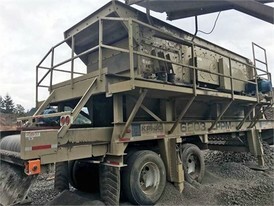 Savona Equipment supplies and sells portable screening equipment for lab screening or small production requirements as well as primary aggregate screening operations. 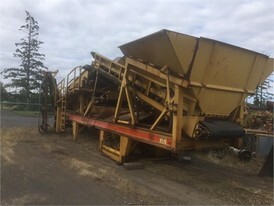 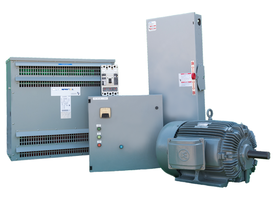 We sell portable vibrating screening plants, mobile screening plants, mobile vibratory topsoil screens, and portable compost screens. 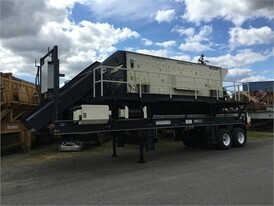 Portable screening plants are excellent for use in confined spaces and often come with a heavy-duty top deck grid - with a fines screen underneath, suitable for skid steer loaders up to large front-end loaders. 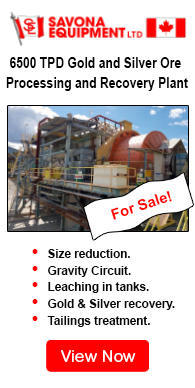 Savona Equipment sells portable vibrating screens from top manufactures of the highest quality and most versatile screeners in the industry of all leading manufacturers like Terex, Cedarapids, El Jay, Sandvik, AMI, Extec and many more. 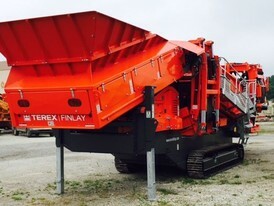 Powerful systems and rugged design are essential to maximize productivity and minimal maintenance in a convenient, portable screener. 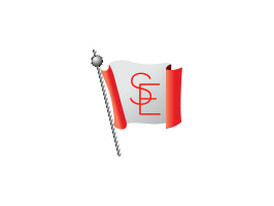 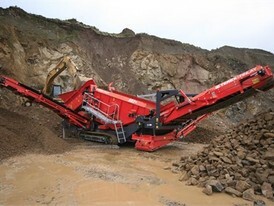 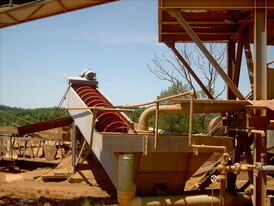 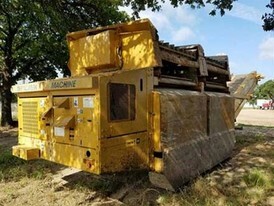 Putting your crushing and screening process on wheels boosts process efficiency.